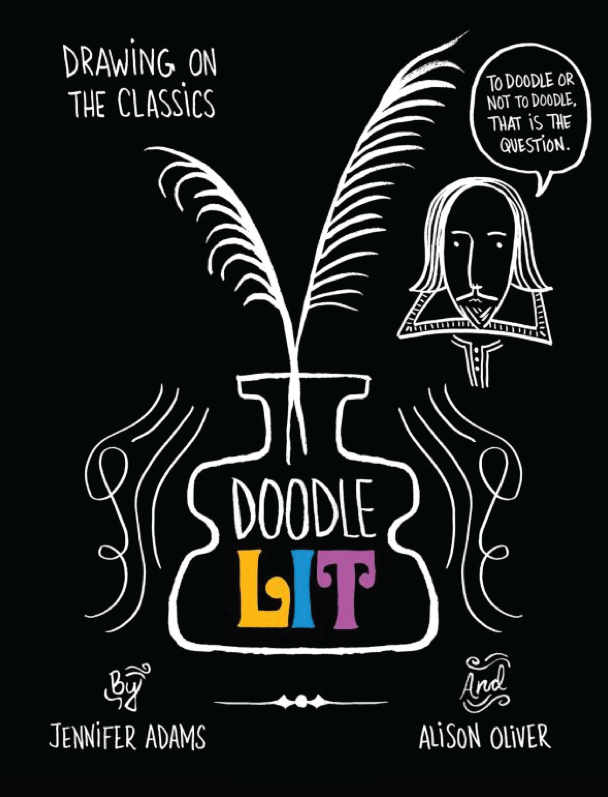 PRIZE: One lucky winner will receive a copy of Doodle Lit (pictured)! TO ENTER: Like BabyLit on Facebook and leave a comment noting you have done so. 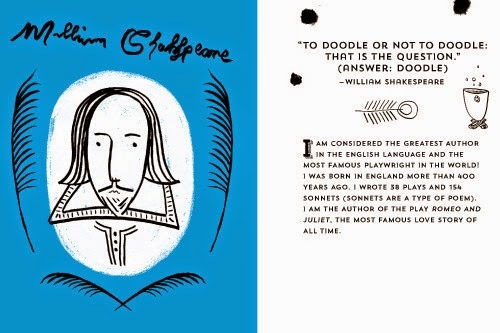 ADDITIONAL ENTRY: Leave a comment noting why you would love to win this fabulous book! 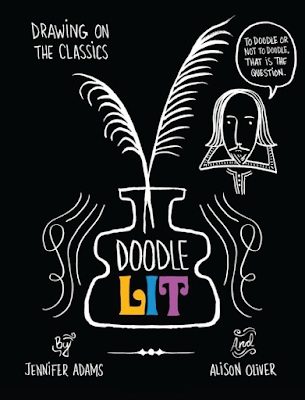 ADDITIONAL ENTRY: Visit our Instagram feed @funky_finds & like the photo of DoodleLit for an extra chance! Giveaway ends at 6pm CST, Friday, June 5th, 2015. Liked, shared, etc. Would love to color with my mother...she's the best at coloring! Liked! 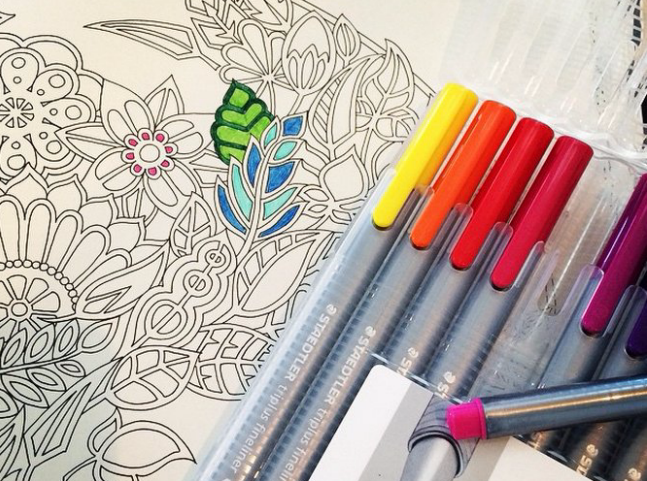 I'd love to win because colouring would be such a stress reliever. Liked & following on Instagram! i would love to win because i love colouring, i find it very relaxing after a hardd day at work! i have liked babylit on facebook as donna manchester. I'd like to win this because it would be an interesting addition to our homeschooling time. I would love to win this because reading and colouring are some of my fave things to do and doing them together can only be awesome! 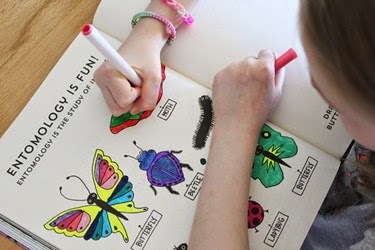 My daughter loves to colour/doodle that is why I would love to win it for her! I would love to win because i teach and I really think this might be a great addition to some creative assignments! I want to win this for my son and daughter who love to read and also love coloring! Liked and shared!! Awesome giveaway!! I would love to win this for my niece, who loves to color!! Thanks for the chance!